Saturday 26th February 2011. 11pm-7am. 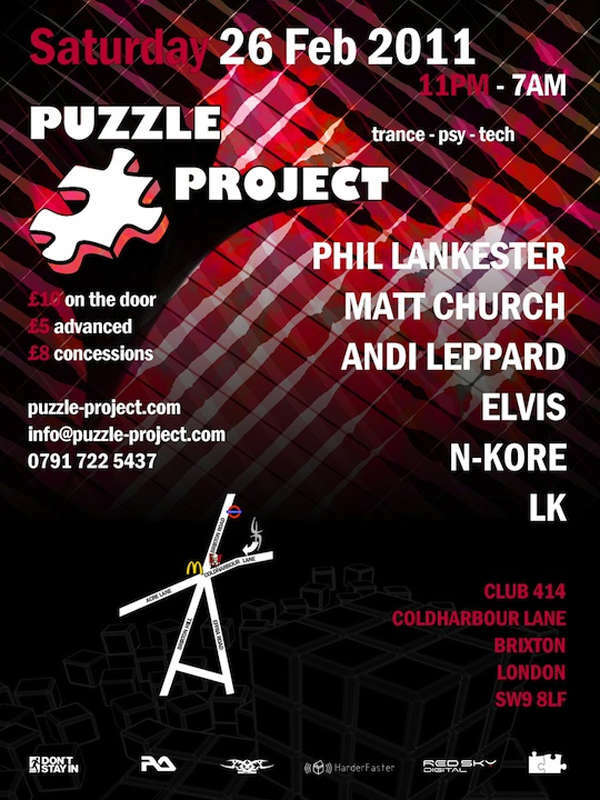 Phil Lankester, Matt Church, Andi Leppard, Elvis, N-Kore & LK. Free! after party if already in 414 from night before. 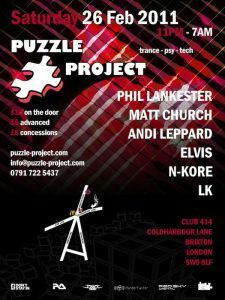 Only 100 £8 tickets available for this event. 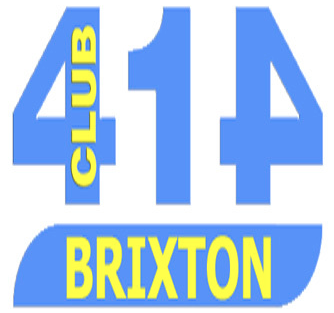 414 Coldharbour Lane, Brixton, SW9, 8LF. Come out of Brixton tube station and turn left. Walk100 yards till you see Kentucky Fried Chicken on your left. Turn left and walk 100 yards. You have reached your destination.